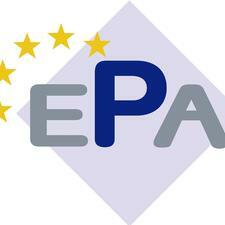 The European Parking Association (EPA) is the umbrella organisation of European parking associations. It was founded in 1983. The role of parking in sustainable transport policy will be a theme running through the three days of the European Parking Congress, which takes place in Berlin between 23-25 September. 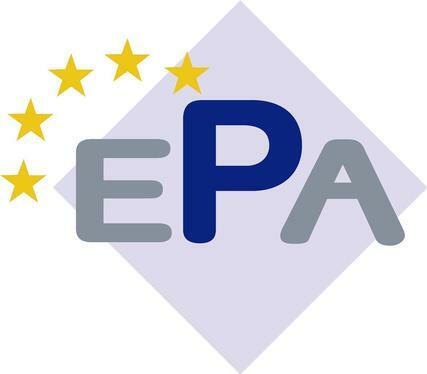 The congress is the biennial gathering of the European Parking Association (EPA), a network of national parking organisations which shares best practice and discusses parking policy. London Council’s director of services, Nick Lester-Davis, is the long-serving president. The 17th EPA Congress programme explores a number of policy and technological trends affecting the parking industry across Europe. The content has been prepared over the past two years by the EPA’s Scientific and Technical Committee. Chaired by EPA vice president Laurence Bannerman, the committee comprises 16 academics, parking, mobility and industrial experts from nine European countries. The keynote session on day one will see Professor Petra Schäfer of the Frankfurt University of Applied Sciences present comparative research of parking policies in European cities. In a paper called “From brick to click“, Ralf Bender, chief executive of APCOA Parking Holdings, will discuss the challenges and opportunities presented by the digitisation of the parking process. The conference will conclude with the announcement of the winners of the EPA Awards, which has categories covering new builds, renovations, on-street parking, innovations and marketing campaigns. The second day is dedicated to the topics “Parking in urban mobility” and “Parking in the digital age”. There will be case studies from Amsterdam (the Netherlands), Kraków (Poland) and Barcelona (Spain). There will also be a presentation from the EU “Push and Pull” project that looks at the role of parking management and strategies in encouraging energy-efficient urban transport (http://push-pull-parking.eu). There will also be papers on payment technologies and real-time parking data management. The second day ends with a presentation on EPA’s contribution to current policy and technical developments. The final day starts with a session focussed on “Parking and human behaviour”. There will also be a round table discussion on the role of parking in improving the quality of life in European cities. The debate will be run in partnership with the POLIS Network, a network of European cities and regions interested in innovative and sustainable transport. The congress will close with the announcement of the venue of the 18th EPA Congress, which takes place in 2017. Over 100 companies are taking part in the Parken 2015 trade show, which takes place from 23-25 September and is free to visit. The event features parking management, technology and construction specialists.